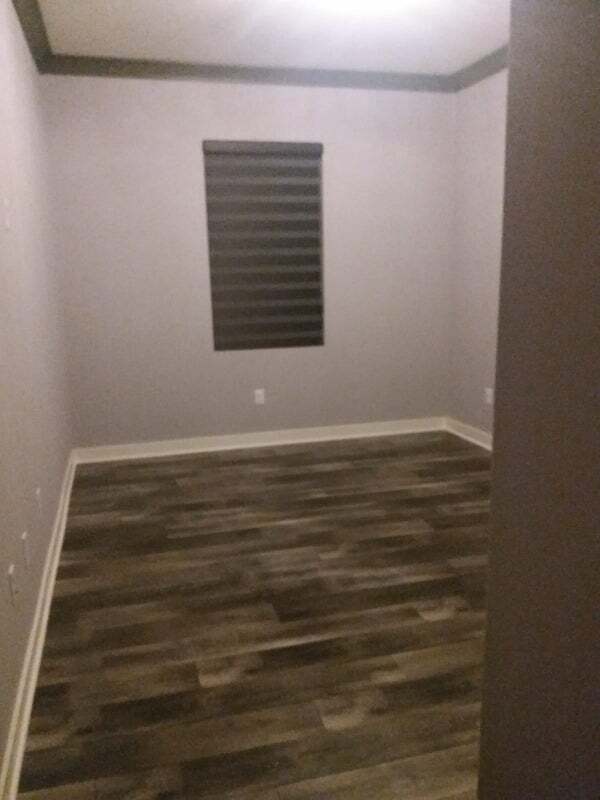 Single room for rent in a new development, quiet and safe home. 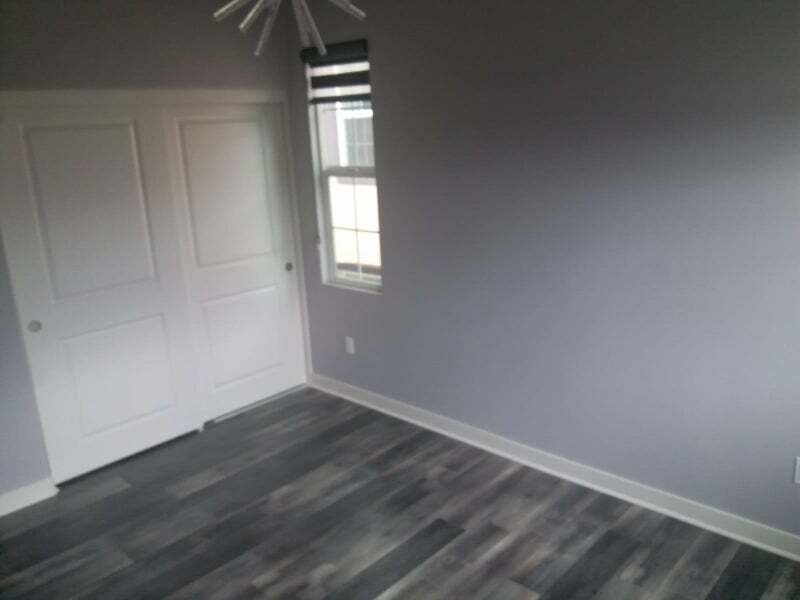 2 rooms for rent (could rent one room only) and share a bathroom. Two bathroom sinks to share. Rooms and the bathroom have never been used. 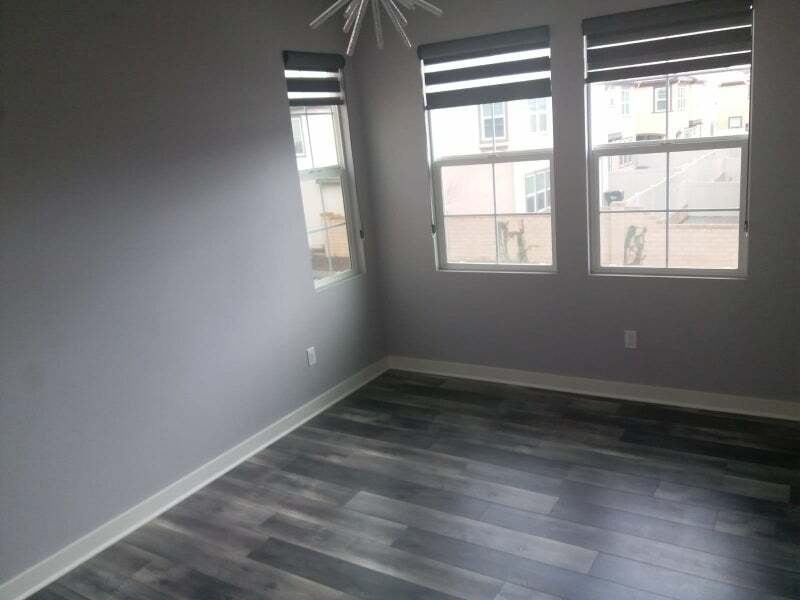 The lease will be a minimum of 12 months lease and a security deposit is 1 month’s rent. - Proof of Income and Credit/Background check is required. Fee: $35.